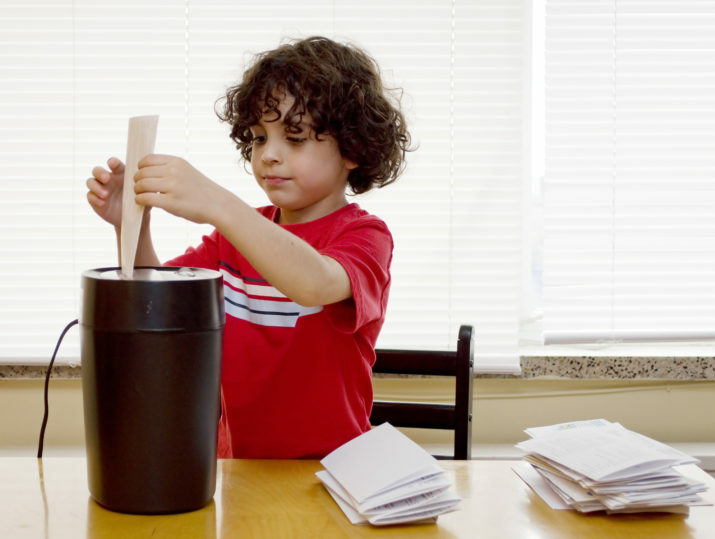 We are happy to provide regular or one-time paper shredding services for your personal files. Whether you have one box of financial files and tax returns at your home, or a dozen boxes, Shred2You Inc. will help you securely dispose of your confidential paperwork. We pick up your boxes at your residence and bring them back to our Santa Maria facility where our high-volume shredder securely and completely destroys your documents. Or call us to schedule an appointment at our Santa Maria location. Bring your documents with you and stay to watch them be shredded, giving you peace of mind that your sensitive documents were confidentially destroyed. Call us at (805) 928-6800 to make an appointment for a date and time that works for you. We are also available evenings and weekends! Set an appointment today and drop by our state-of-the-art facility in Santa Maria and have your documents shredded or have us come to your business and shred your documents on-site! 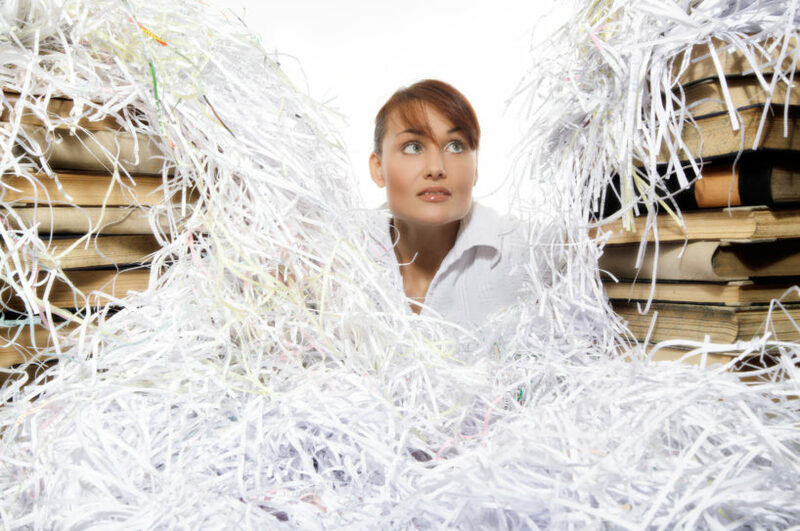 Give your business and yourself peace of mind watching your sensitive documents be confidentially destroyed. Shred2You Inc. will come to you, pick up your confidential records and all other sensitive documents on location. 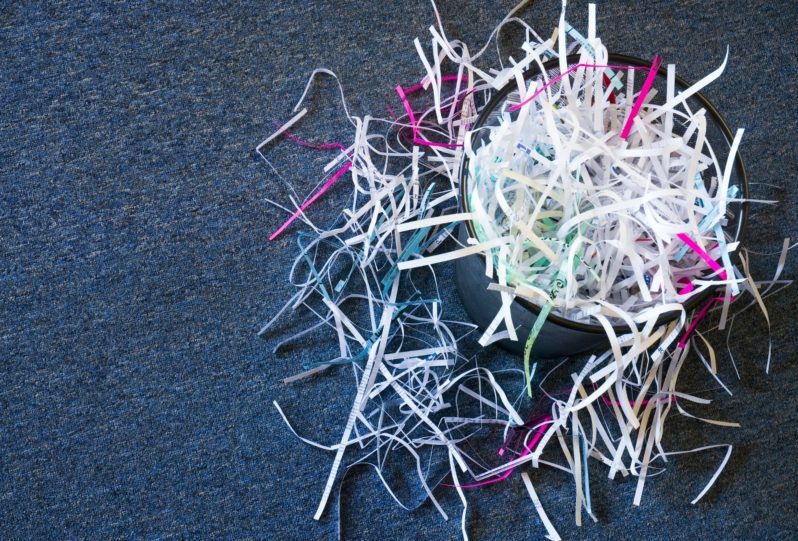 We can implement a one-time, weekly or monthly shredding schedule that works with your busy schedule. We even work evenings and weekends to make things convenient for you!